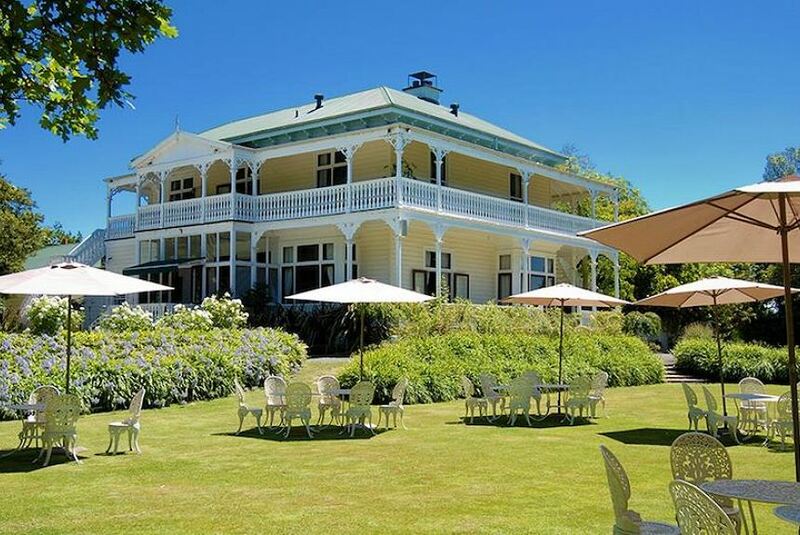 Built in 1899, Ormlie Lodge is set on 12 acres of gardens, 15 minutes' drive from both Napier and Hastings. All rooms boast free WiFi. This historic lodge features a restaurant and bar with gourmet food. Ormlie Lodge is a 15-minute drive from both Ahuriri Harbor and Hawke's Bay Airport. Mission Estate Winery and several other vineyards are within a 20-minute drive. It is a 30-minute drive from Ocean Beach and a 40-minutes drive from Waimarama Beach. Each air-conditioned room offers a flat-screen TV and an iPod docking station. All include a modern private bathroom with a walk-in shower. Some rooms offer a balcony. You can relax on the veranda, taking in the lovely garden views, or explore the property of an afternoon. Continental breakfast is served each morning in the dining room or on the veranda.